During this weekend “work-off-the-flab, kill-your-darlings” workshop, you’ll get line-by-line feedback on the first chapters of your novel in progress, with emphasis on how the first chapter fits the novel as a whole. Toni will focus on such vitals as Character, Backstory, Dialogue, Plot, Pacing, Rate of Revelation, and Reader Feeder, the stuff writers force-feed readers and shouldn’t, and other skills that must be mastered, i.e. self-editing. (This tough love writing instructor has witnessed enough stuff that didn’t sell to make her an expert.) 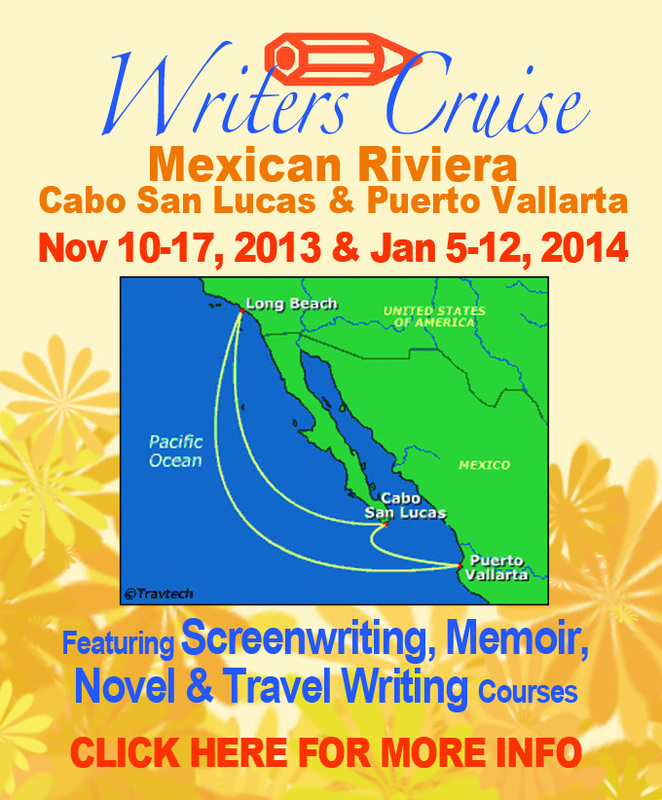 Every writer attending will come away knowing how to block scenes and revise any manuscript. Writers will gain a sense of what it’s like to work with an editor in a publishing house, and what to expect when the book finds a home with a publisher. In the bargain, you’ll get a realistic notion of what an agent does, and does not do, for instance, working magic on your novel when in fact it needs revision. 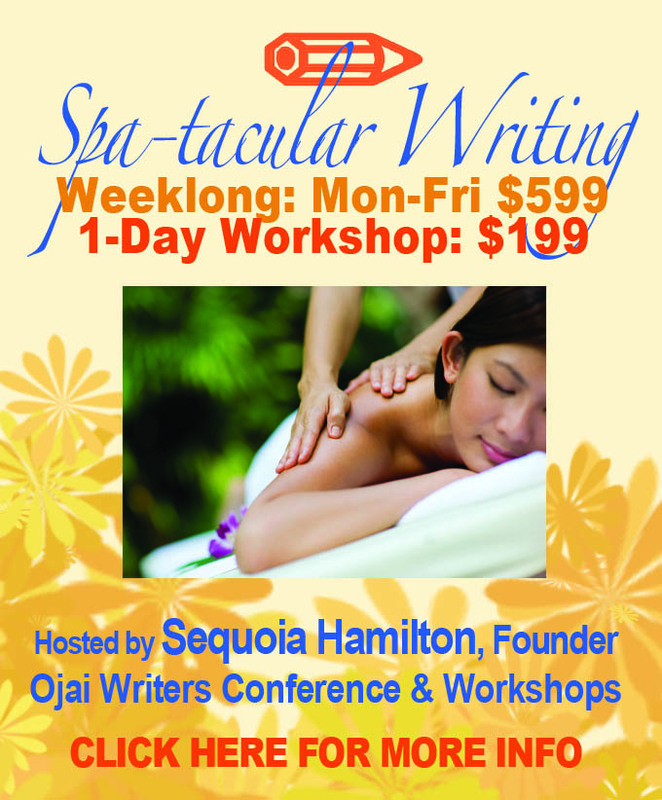 For most of this rare and remarkable workshop writers will find themselves between a rock and a hard place. Toni has vast experience with unpublished writers, did hands-on editing at three major publishing houses. Toni will line-edit your pages and discuss them and the rest of the novel with you, as well as lead you through the reefs and shoals of the necessary scenes toward completion. 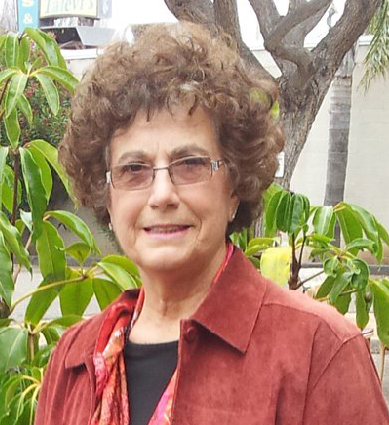 Bio: Literary Agent, Toni Lopopolo, brings a book publishing resume that began in 1970 in the publicity department of Bantam Books, where she helped publicize authors such as Philip Roth, Barbara Cartland, Isaac Asimov, and Louis L’Amour. She next served as Library Promotion Director at Harcourt Brace Jovanovich, and visited almost every major library in the USA, until Houghton Mifflin offered her a position in Boston as Marketing Manager, Paperback Books. Her big campaigns included Even Cowgirls Get the Blues by Tom Robbins. When Macmillan offered Toni the title of Executive Editor, she moved back to New York City and published Judy Mazel’s Beverly Hills Diet, Elvis 56 by Al Wertheimer among other hits. When St. Martin’s Press made an offer she couldn’t refuse, Toni became Executive Editor from 1981 to 1990 where she published Hot Flashes by Barbara Raskin and Rich and Famous by Kate Coscarelli plus Elsa Lanchester, Herself, by Elsa Lanchester, On The Other Hand by Fay Wray and many other titles. In l991, Toni opened Literary Management and has sold books for authors Sol Stein, Lee Silber, Lillian Glass, Steve Duno, Nancy Baer, Flo Fitzgerald, Judith Smith-Levin, Howard Olgin, Jeanette Baker, Larry Seeley, Ehrich Van Lowe plus Santa Barbara authors, Shelly Lowenkopf and Robin Gowan Tiffney. 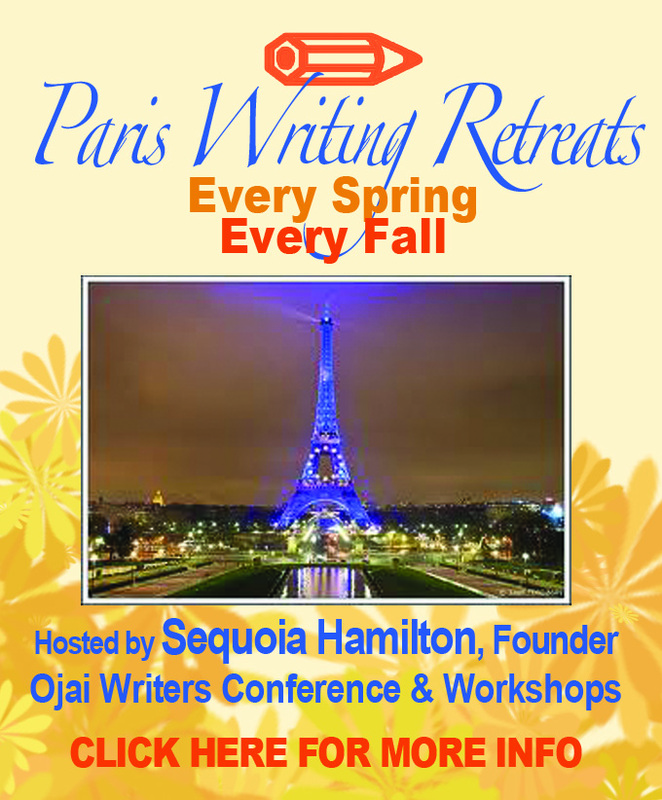 Toni is also known for her Fiction Bootcamp workshops where she uses a unique method that helps first-time novelists to master the skills needed to successfully write book-length fiction. She aids nonfiction writers to produce compelling narrative nonfiction, using fiction techniques. Toni has held workshops at Temple University in Philadelphia, PA and at the Writer’s Room of Bucks County, PA. as well as the Ventura County Writers Club in California. Toni is also noted for her very popular lecture: The Ten Most Common Mistakes First Novelist Make.